Clodagh and Andy, the now Mr and Mrs Wilson, got married at the Netherwood Hotel, Grange Over Sands in Summer 2011. The Netherwood is a fantastic wedding venue, gorgeous grounds overlooking the sea which make for very romantic wedding photography. The happy couple are very good friends of mine and I was delighted to be their wedding photographer for the day. Clodagh was drawn to our reportage style of photography – our relaxed approach results in natural wedding photos which capture those special unique moments from your wedding day. Click on the link to view more of Clodagh and Andy’s wedding photos at the Netherwood Hotel, Cumbria. Jillian Hartley Wedding Photography prides itself on contemporary wedding photography packages at affordable prices. 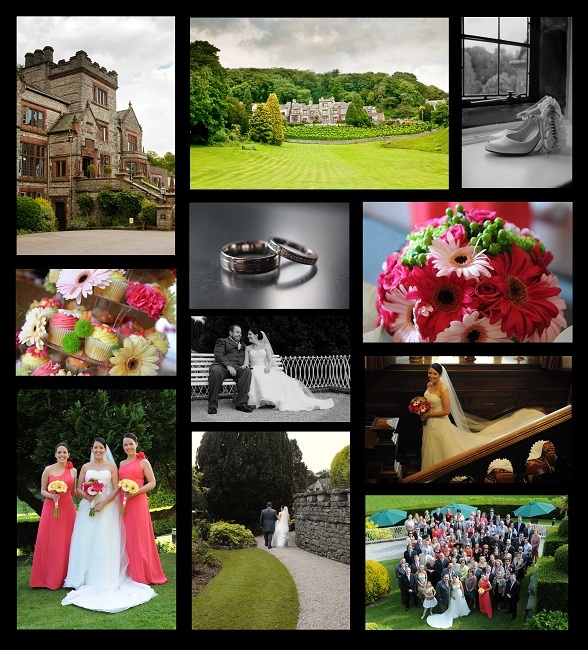 We cover weddings in Manchester, Lancashire, the Lake District and across the North of England. See the website for more details. 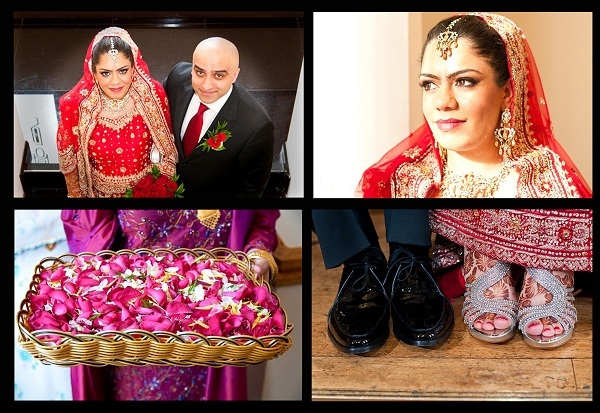 Beautiful Asian Wedding in Manchester – A Wedding Photographer’s Perspective! I was delighted to be nominated as the photographer for Rehana and Ahamar’s Asian wedding in Manchester. Asian weddings are just beautiful, the stunning colours make for excellent wedding photography opportunities! The wedding was at Saffron Restaurant, Cheetham Hill in Manchester – it has an enormous function room upstairs which is fantastic for weddings! The staff were very helpful and put on a wonderful banquet for the guests. Rehana looked absolutely stunning! She was a very beautiful bride to photograph and I really enjoyed the day. I was made to feel very welcome! March 12, 2012 | Categories: Wedding Photography | Tags: asian bride, asian wedding, manchester, saffron restaurant, wedding photographer | Comments Off on Beautiful Asian Wedding in Manchester – A Wedding Photographer’s Perspective!